Rat Pups are between fourteen to eighteen days of age, with their eyes still not open. They are 2.5″ – 3.5″ long and weigh 20.00 – 29.99 grams. 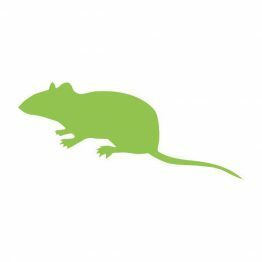 For optimal health your pet needs variety and high quality nutrition in their diet which can be provided by feeding them Rat pups. Birds of prey, meat eating reptiles and more can benefit from the nutrition provided by our high quality Rat pups.